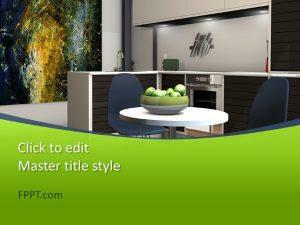 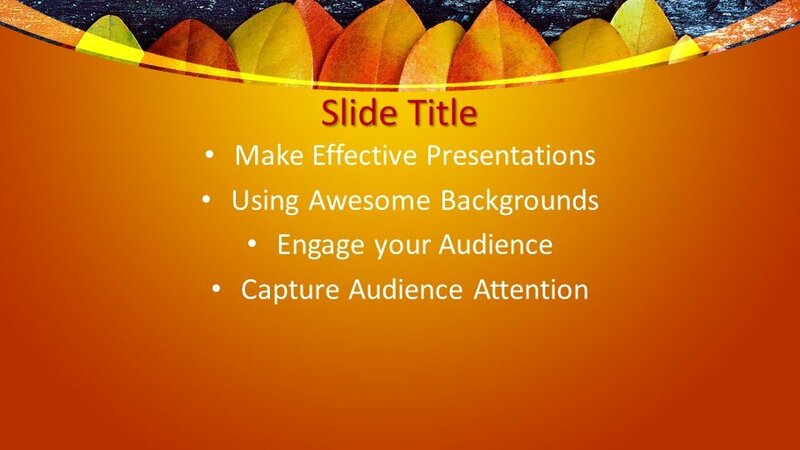 Free Modern Autumn PowerPoint Template Design is one of the superb artistic presentation templates. 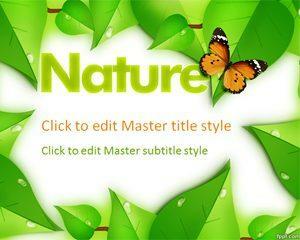 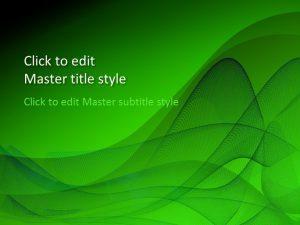 PowerPoint template is representing nature and its beauty. 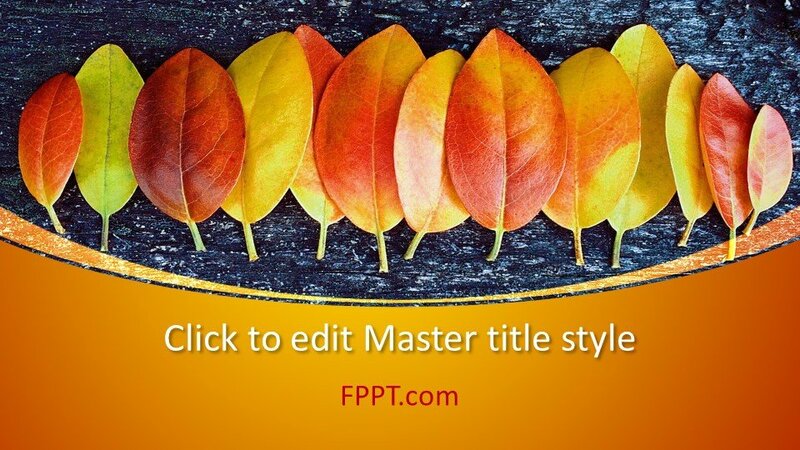 Different shades of leaves are symbols of nature in the presentation template which are awesome. 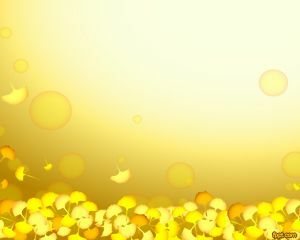 This design is useable in artistic PowerPoint presentations and equally compatible with general topic presentations or business presentations to be used as PowerPoint background. 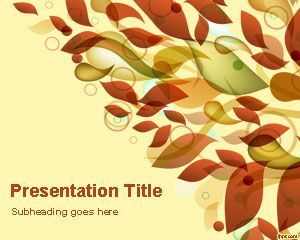 Natural leaves are giving awesome look in the presentation template and will affect the audience in a positive way. 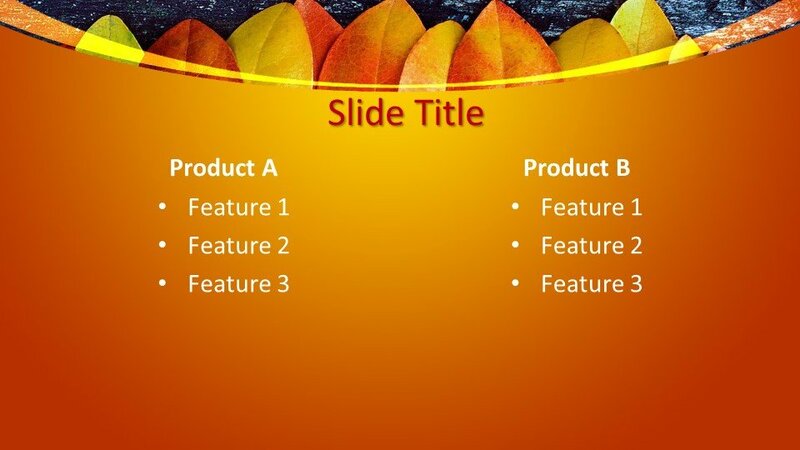 The presenter can easily make development in course of his PowerPoint presentation with the help of extended designs and slides provided along with main design. 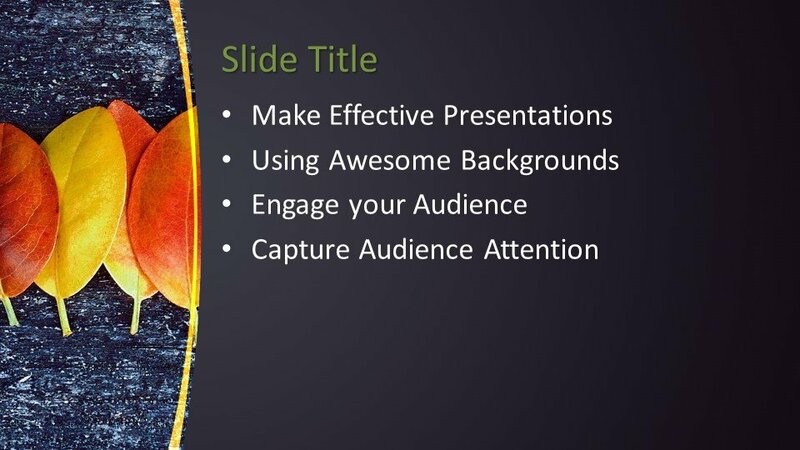 This presentation template design will definitely inspire you and you can use it in your coming PowerPoint presentations as a background design. 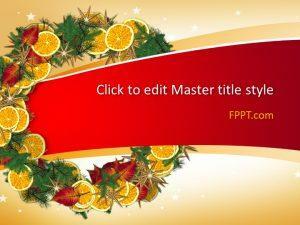 FPPT.com will always provide you new and modern PowerPoint templates design.